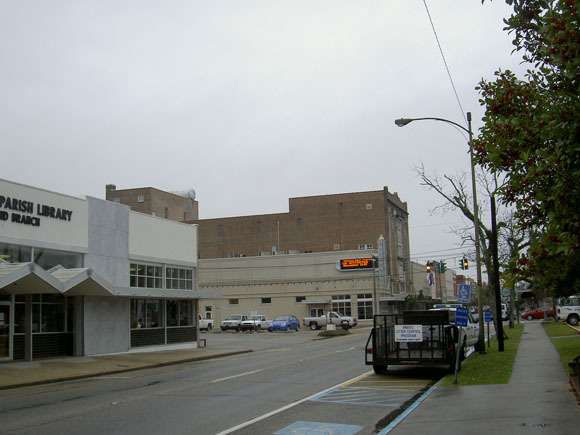 Hammond is the largest city in Tangipahoa Parish, Louisiana. The City has in recent years experienced significant growth as an inland city, rich in Southern character, with quality schools and growing regional facilities such as the Northshore Regional Airport, Southeastern Louisiana University, and a recently opened National Guard aviation facility. As the City’s regional importance increases, residents want the City to grow in a way that protects and enhances its character. In 2009 Hammond began the creation of its first Comprehensive Plan in order to address future development and to ensure that the City grows in a choiceworthy, sustainable way. Hammond’s original street grid, centered on the crossing of two railroad lines, is home to a revitalized Downtown and well-loved historic neighborhoods. Outside of its intact vibrant core, however, Hammond has experienced decades of exclusively auto-oriented development. Since the construction of Interstates 12 and 55, Hammond has grown rapidly, expanding from the Downtown toward the interstates with strip-style commercial/office centers and single-use pods of housing. Hurricanes Katrina and Rita and development in the adjacent Parish brought new growth pressures to the City. 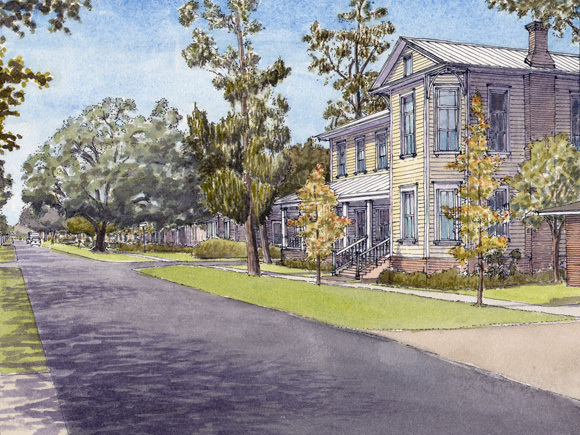 The Comprehensive Plan builds upon work done as part of the statewide, post-Katrina Louisiana Speaks planning process and defines what Smart Growth means to the City, at the local level. Dover, Kohl & Partners worked in collaboration with Hall Planning & Engineering and Villavaso & Associates to create the plan.